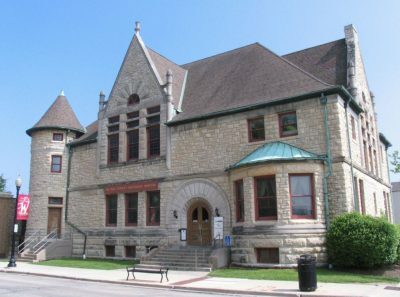 The DuPage County Historical Museum is housed in what was formerly known as the Adams Memorial Library. The building was erected in 1891 by John Quincy Adams as a gift to the community of Wheaton in memory of his late wife, Marilla Phipps Adams. Designed by Charles Sumner Frost in the Richardsonion Romanesque style, the building was added to the National Register in 1981. 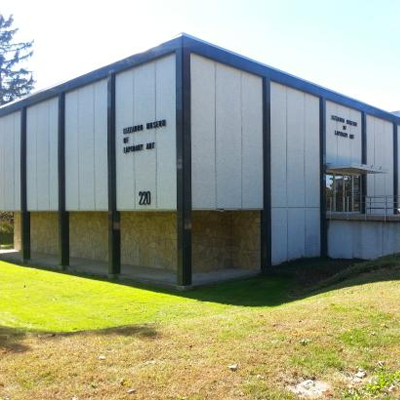 In the 1960s the DuPage County Historical Society recognized the availability of the building as a new and more spacious library was being erected. In 1967 the building opened as the DuPage County Historical Museum. 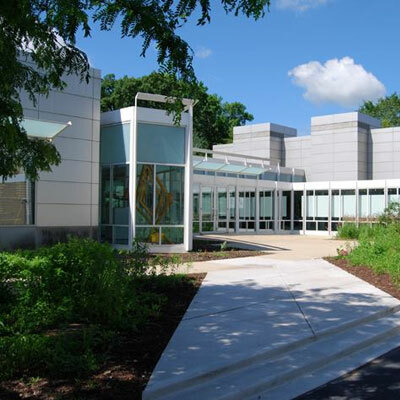 The Museum functions as the only institution dedicated to the collection, preservation and interpretation of the material culture documenting the county of DuPage, Illinois. 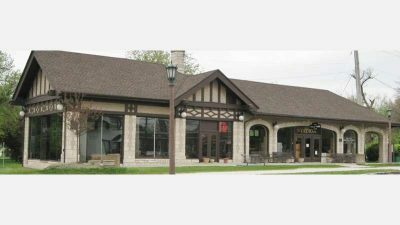 The collections represent artifacts collected by the DuPage County Historical Society since 1929 as well as artifacts collected by the Museum since its founding in 1965. 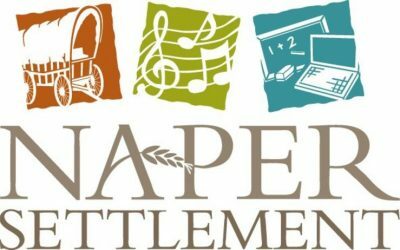 Our Mission The DuPage County Historical Museum is operated as a facility of Wheaton Park District, owned by the County of DuPage by resolution of the County Board pursuant to state statute. 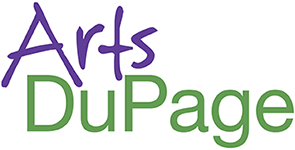 Its principal purposes are to educate the general public through the collection, preservation, interpretation, and exhibition of materials which document the history of DuPage County and its relationship to Illinois and the nation, and to provide local history services for historical organizations and for scholarly endeavors. Wheaton Park District Vision We, the Wheaton Park District team, commit to service excellence, financial stability and an enriched quality of life for our stakeholders. We accomplish this through continuous improvement of people and systems while living our values. 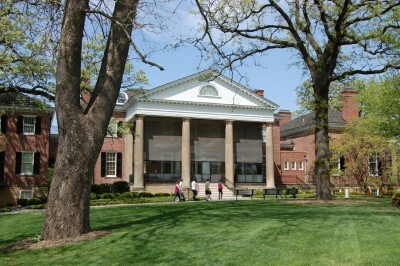 The brainchild of a forward-thinking group of teachers, artists and community organizers, the Elmhurst Art Museum was founded with the belief that people from all walks of life and professions can learn how to see and to think differently through the study of art, architecture and design. The Museum has always placed education on equal footing with exhibitions. It values architecture/design as much as the fine arts. Its broad approach was first realized with the acquisition of the Mies van der Rohe McCormick House, the second of only three houses that he built in the United States. The Museum’s Mies house represents the architect’s mature vision for a new technological age: a single space within a minimal “skin and bones” framework and a clear arrangement of architectural parts. It is an architecture expressive of his epoch. Mies said “Architecture is rooted with its simplest forms entirely in the useful, but it extends over all the degrees of value into the highest sphere of spiritual existence, into the sphere of the significant: the realm of pure art.” Architecture at its best represents the offspring of art and science. Mies’s design is the perfect embodiment of that union. More than the rational use of industrial materials, it is a highly expressive architectural language for the 20th century. The Elmhurst Art Museum is much more than a house. Today EAM provides robust school outreach, offering no-cost programs to the diverse populations of Chicago and the western suburbs, hand-on ‘making’ courses using both traditional and 21st century media. It mounts intellectually expansive exhibitions and public programs showcasing modern and contemporary art and design in all its forms. The Elmhurst History Museum is an award-winning regional history museum founded in 1957 and operated by the City of Elmhurst. The museum engages people with history through its extensive collection and archives, enlightening exhibits, and diverse educational experiences. 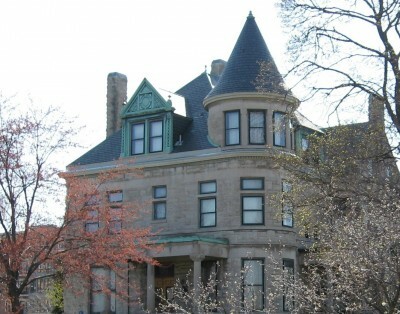 The Elmhurst History Museum is located in a historically significant landmark known as the Glos Mansion, the former home of Elmhurst’s first village president, Henry Glos, and his wife, Lucy. 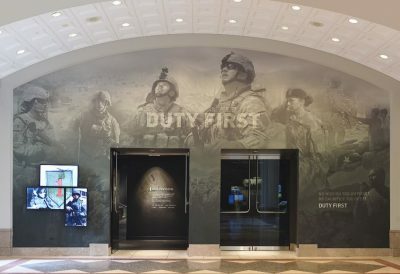 To connect people with history, the Museum presents an eclectic mix of temporary exhibits on a broad range of history-related topics, an engaging interactive exhibit on Elmhurst’s own history, plus a wide array of public programs, exhibit tours, school and scout programs, and special events. The Elmhurst History Museum also operates the Churchville Schoolhouse, a restored National Register of Historic Places property located on Church Road in Bensenville. The Churchville Schoolhouse provides schoolchildren and other groups with an authentic living history experience led by an old-fashioned schoolmarm from the early 1900s (by appointment only). In 1968, the Village of Glen Ellyn purchased an old building located on Geneva Road, just west of N. Main Street. This much-modified building originally was a wayside inn built by Moses and Joann Stacy in 1846, just 12 years after the first settlers arrived here. At the urging of Village officials, The Glen Ellyn Historical Society was formed in 1969 as a 501(c)(3) non-profit organization by a group of volunteers to assist the Village in restoring the building to its original condition and to furnish it with period-appropriate furniture, stoves, cooking and eating utensils, and tools. That task took seven years, but the result was an award-winning museum which stands today as the only fully restored stagecoach inn in Illinois resting on its original foundation. 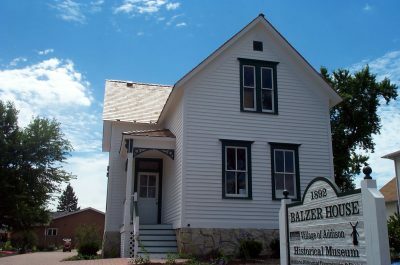 The Glen Ellyn Historical Society continues to operate Stacy’s Tavern Museum for the Village, providing regular tours guided by knowledgeable docents. But the Society’s role in the community has grown considerably since 1969. Around the Museum you will find the History Park at the intersection of Main Street and Geneva Road in Glen Ellyn. Offices and programs are offered at the Glen Ellyn History Center at 800 N. Main Street. Inside the History Center, you will find the Glen Ellyn Center for Historical Research and our wonderful gift shop, Stacy’s Corners Store. Also part of the History Park is Ward Plaza at the corner of Geneva Road and N. Main Street. This beautiful plaza offers a welcoming north entrance to the Village of Glen Ellyn. Opened in 2011, it is dedicated to Historical Society members and long-time volunteers Doug and Ruthann Ward. The Historical Society’s mission is to preserve and honor our history. Our vision is a vibrant organization that educates, engages and inspires through history. 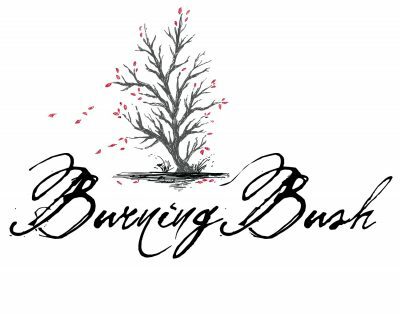 We hope you will join us in creating a vibrant community with a rich past and promising future. The History Center is located next to Forest Glen Elementary School, and directly across the street from a 7-11 convenience store. 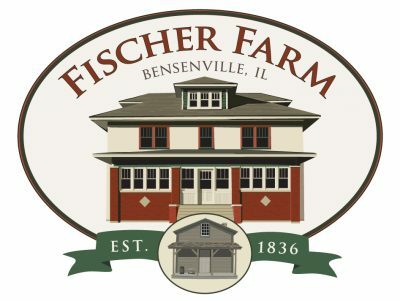 We are one block south of the intersection of Geneva Rd., St. Charles Rd., and N. Main St. We are one mile north of downtown Glen Ellyn and the train station. 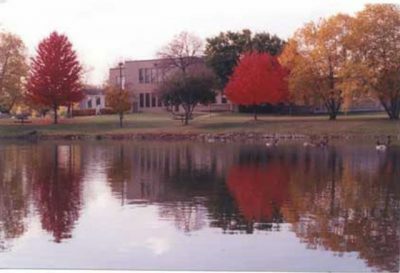 The Lizzadro Museum of Lapidary Art is located in beautiful Wilder Park in Elmhurst, Illinois. The Lizzadro Museum displays gemstone treasures, antiques to modern with a blending of earth science exhibits. The building itself is designed to resemble a jewel box in a park setting. 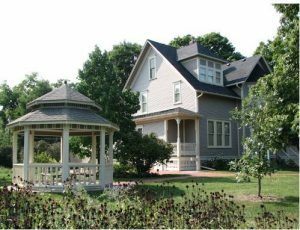 The Lombard Historical Society maintains three historic buildings open to the public – the 1839 Sheldon Peck Homestead, the 1882 Victorian Cottage, and the Carriage House. 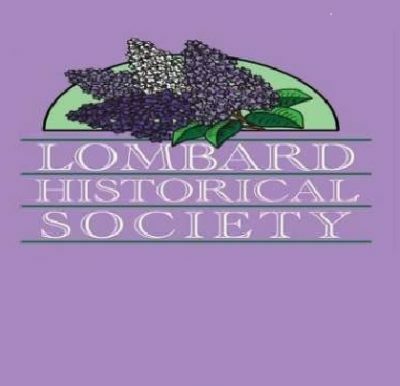 Discover Lombard’s history through tours and exhibits. Sheldon Peck Homestead Victorian Cottage The Victorian Cottage Museum is an 1882 historic house museum that provides information and examples of a middle-class Victorian household as part of the history of Lombard. You’ll feel as if you are walking into a friend’s lively home in the 1880’s. 23 W Maple Wednesdays & Fridays: 1-4pm Saturdays: 10am – 2pm (Closed in Jan and Feb) Carriage House Visit the lovely expanded Carriage House behind the Victorian Cottage to enjoy special exhibits. Don’t miss the Emporium for Lombard and Lilac Time souvenirs, gifts, children’s books – even locally made honey in season! LHS members may rent the meeting room for meetings and parties. Call for rental details. 23 W Maple (behind the Cottage) Wednesdays & Fridays: 1-4pm Saturdays: 10am – 2pm (Closed in Jan and Feb) Sheldon Peck Homestead The Sheldon Peck Homestead is an 1839 historic house museum that offers visitors information on the pioneer way of life in Babcock’s Grove through exhibits, living history, and educational programs. In August 2011, the Sheldon Peck Homestead was inducted into theNetwork to Freedom – a list of verified Underground Railroad locations. We have turned the east wing of the building into the kid-friendly Pioneer Playroom! 355 E Parkside The Peck Homestead is closed until Feb 1, 2018, for repairs and exhibit construction. 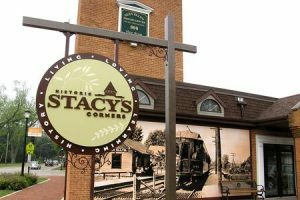 Stacy’s Tavern Museum is an award-winning restoration of an authentic 1840’s wayside inn which is owned by the Village of Glen Ellyn and operated by the Glen Ellyn Historical Society. It stands in its original location on Geneva Road. The tavern was built by Moses Stacy and his wife Joanna in 1846. The construction was mainly wood on a foundation of native boulders. The building was acquired by the Village in 1968. Restoration began in 1971. The museum is open today through the join efforts of the Village of Glen Ellyn and the Historical Society. It is open for tours by volunteer docents two afternoons each week. Visitors will see what life was like in the 1840’s, for the Stacy family and for their guests. The Stacy’s son, Philo, remembered: “In the early days, my father operated a sort of tavern for the land-seekers and travelers, charging them fifty cents for supper, lodging, and breakfast, and two horses to hay. It took several days to go from Stacy’s Tavern to Chicago. Farmers with their products and settlers heading west were welcomed.” As St. Charles road was improved, stagecoaches could make the trip, carrying mail and passengers. The first stagecoach in this area was Dr. Temple’s, which made the trip from Chicago to Galena tri-weekly. Passengers paid five to six cents per mile. Fresh relays of horses waited at taverns along the way. The coaches traveled at the rate of six miles per hour with four horses as a team. Stagecoaches accommodated 9 – 12 passengers with mail carried on the flat tops of the coaches. About Tavern Day Tavern Day is a living history celebration of the mid-1800’s held the last Sunday afternoon of September. It is a family event, with events designed for everyone to enjoy! Check our calendar page for more details. The Museum is located at 557 Geneva Road in Glen Ellyn, just west of Main Street, in the “Stacy’s Corners” or “Five Corners” neighborhood of north Glen Ellyn. There is free parking behind the museum and at the History Center, 800 N. Main St. Glen Ellyn. The parking lot behind the museum is not paved. Unless you need to park there for accessibility reasons, we encourage you to park at the History Center. Come into the gift shop at the History Center on Wednesday and Saturday afternoons from April 1 thru mid-December and let the cashier know you would like a tour. The museum is closed in the winter. The back entrance of the museum has a ramp that makes it wheelchair accessible. However, there are stairs to the second floor of the museum; currently, no elevator is available. The entire first floor is accessible. The History Center has wheelchair accessible rest rooms. Directions Stacy’s Tavern Museum is listed on the National Register of Historic Places! The museum is operated by the volunteer Villa Park Historical Society board in partnership with the Village of Villa Park. Villa Park Historical Museum Permanent Displays Artifacts donated by residents depicting life in Villa Park Keepsakes from the closed Ovaltine Factory Chicago, Aurora, & Elgin railroad memorabilia Resource Center The Villa Park Historical Preservation Commission has created a Resource Center that is available for the community to use. The collection includes: Architectural house styles How to research your home Information about Sears mail order houses and more… Please call 630-941-0223 for more information. The Third Rail Gift Shop Inexpensive train items Historical and novelty items Selection of books Grandmas Attic Grandma’s Attic features gently used resale items. You might even find an antique or two among them. Some of the items for sale include: Books (No textbooks or encyclopedias) Glassware Dishes Vases Knickknacks Seasonal Decorations We also have some children’s items, all at reasonable prices. All items have been donated by members and residents of the community. Donations are welcome anytime. Call the museum at 630-941-0223 or drop off items during museum hours. No clothing is accepted. 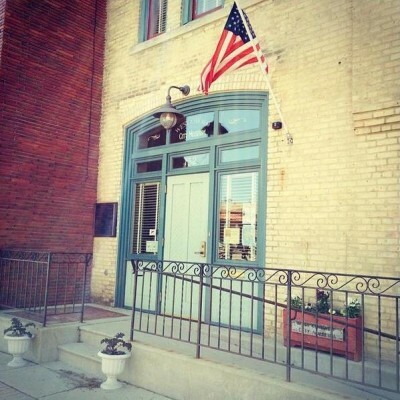 The West Chicago City Museum is a dynamic history and art center that inspires and involves the community through research, programs and exhibits. 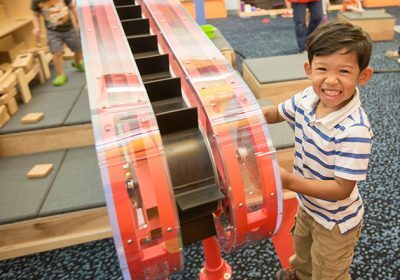 The museum vows to encourage and fulfill the cultural needs for expression, as well as promote acceptance and understanding of the West Chicago community. The West Chicago City Museum is a department of the city of West Chicago. The museum was established by City ordinance in 1975, in the building of the original West Chicago town hall. The collection is held in the public trust and exists for the public’s informational and educational benefit. Initially an agricultural region settled in the 1830s & 40s, the community holds the distinction of being the first Illinois town created as a result of the railroads. The community’s original name, Junction, refers to the convergence of rail lines where this lively town of railroad workers and facilities sprang up. Seeking to reinvent itself as “Chicago’s Coming Great Manufacturing Suburb” the town was renamed West Chicago in 1896. Today West Chicago is a suburban community of over 25,000 with a diverse population. The Museum’s collection reflects the community’s rich history of nearly 175 years, helping to make meaningful connections between past and present.